As Canadians, we are lucky in so many ways, one of which is our amazing geography. From coastlines to mountains, golden prairies to rain forest, we have absolutely breathtaking scenery that seems to vary between the provinces and territories, and loads of outdoor activities to partake in for every climate. It’s no wonder Canada is such a huge destination for tourists from all over the world, including those from the North Pole! Now that December is here, Santa needs all hands on deck…but it seems a few elves are still on holiday. Can you help? 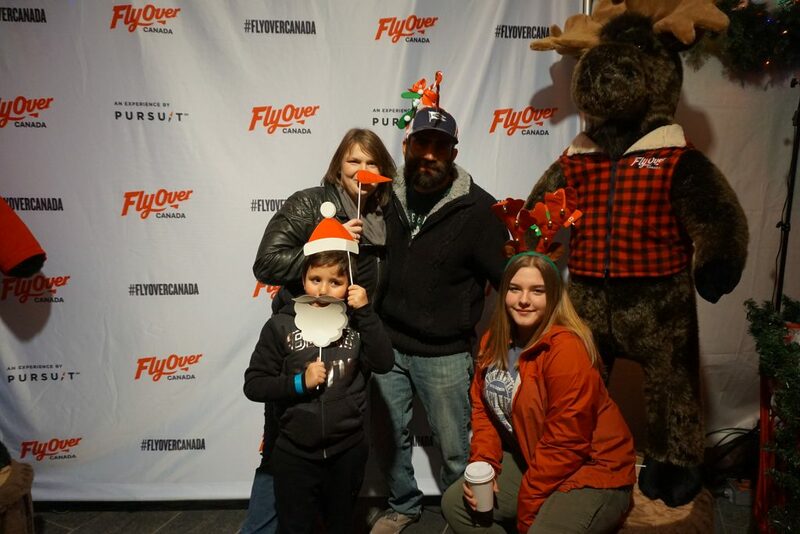 At FlyOver Canada you will be whisked away, soaring from east to west with a spectacular bird’s eye view of our diverse landscapes in one of the most incredible 4D experiences you’ll ever see. It’s the perfect height for elf spotting! With the wind in your hair, a scent on the breeze and some mist on your face it’s a full on sensory experience you’ll never forget; and one that my son took for the first time this year. To say it was a magical experience for him would be a total understatement, but he just could not find the words to express how amazing it was for him to feel like he was really flying, pointing out landmarks he knew and elves he spotted. His face really said it all though, and his cheeks hurt from smiling so big. We all loved it, and the ride feels so real that I had a pretty good grip on my handles during some parts. There were several squeals of delight from our row as we lifted our feet so as not to kick a kayaker or dodge a snowball. This innovative 30 minute experience is sure to excite everyone in the family! 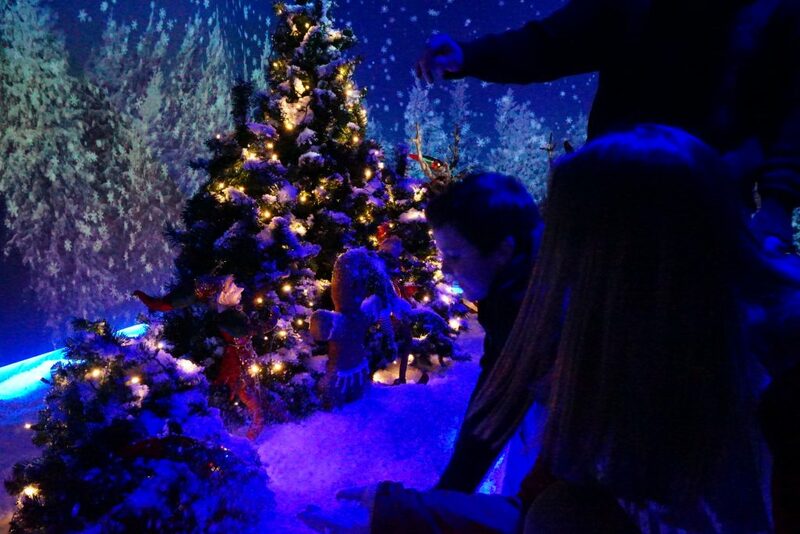 Strapped into seats, feet dangling, get ready to tilt, dip and dive high up over mountain peaks, towering forests, and cascading waterfalls and carry on to the North Pole to find Santa and his elves, which all appear on a large dome shaped screen in front of them. 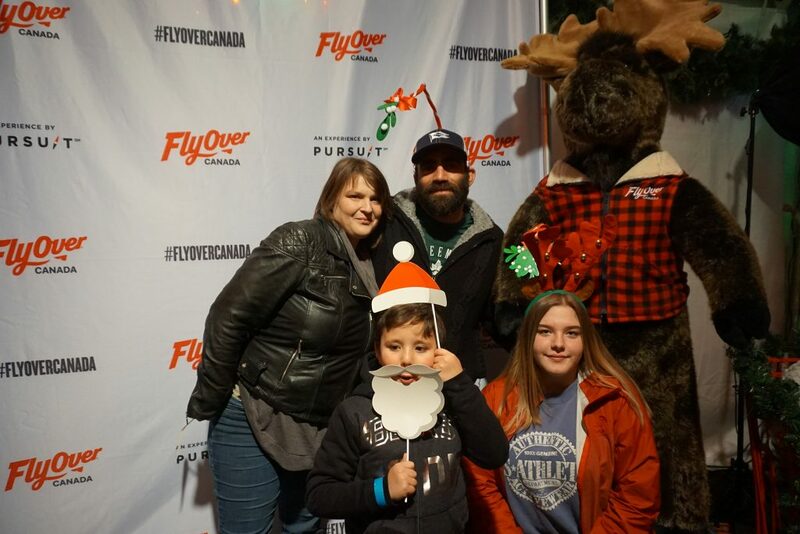 There’s no way to fully explain the fully immersive magic that happens at Flyover Canada, from wind blowing past you, the scents and smells surrounding you and little splashes of water at just the right time, you truly feel like you are experiencing Canada without ever getting on a plane. Everything looked and felt so incredible it’s pretty hard to pick a favourite part, but the Northern Lights really reminded me of home and the polar bears made all four of us ooh and aw. And of course those elves had to be brought home. 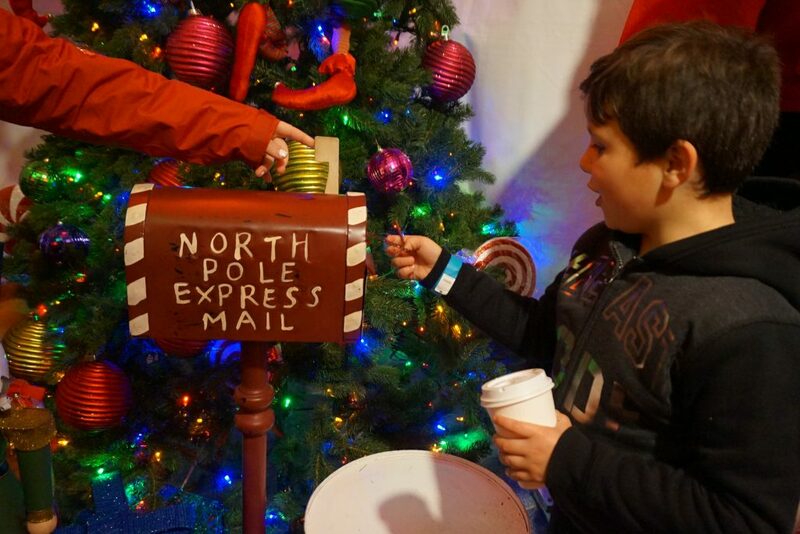 We had so much to talk about on our way to the Vancouver Christmas Market! 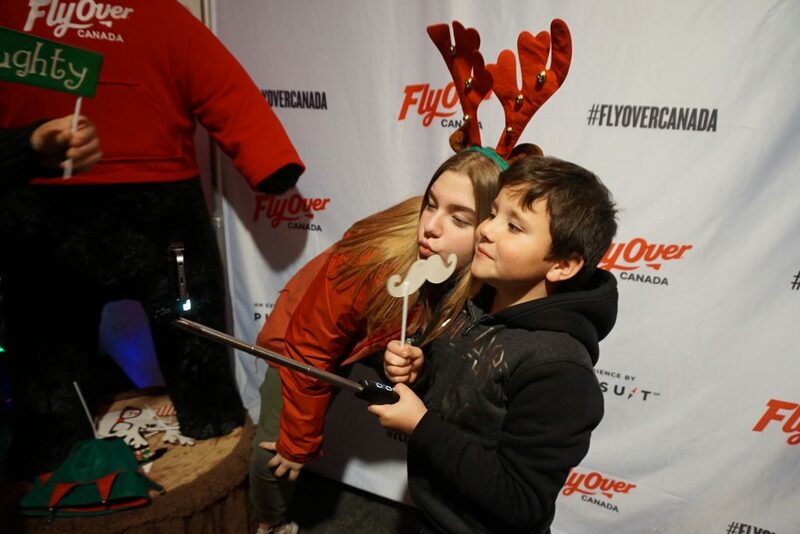 FlyOver Canada really lives up to the moniker ‘Ultimate Flying Ride’, and for the month of December you too can go elf spotting and on a magical journey to bring them home in time for Christmas preparations. Looking to take in a little more Christmas cheer? 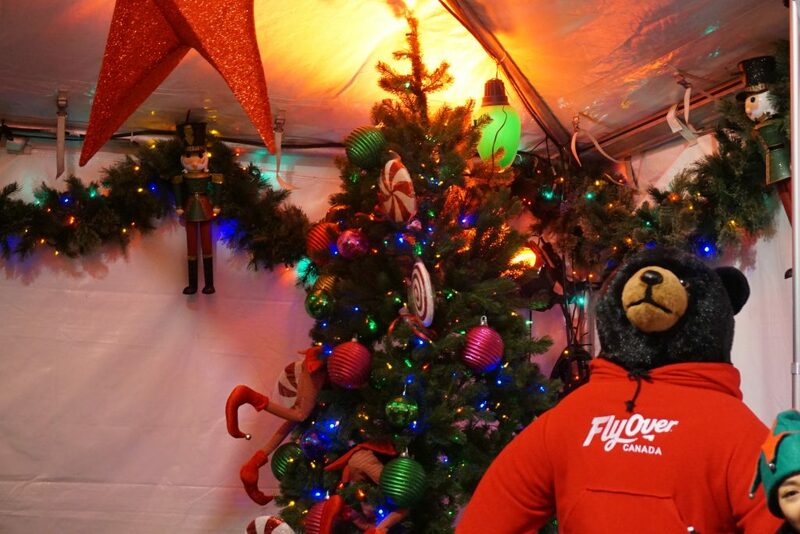 FlyOver Canada and the Vancouver Christmas Market have teamed up to present the ultimate festive fun pack; the Holly Jolly Combo. 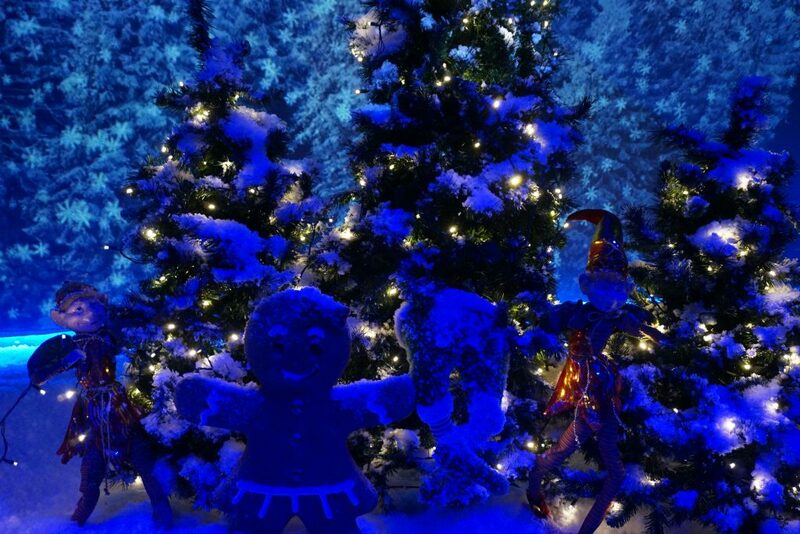 With the Holly & Jolly Combo, you can fly like Santa and his elves on a magical flight across Canada and on to the North Pole, and then sample the authentic German sweets, treats, and treasures on offer at the Vancouver Christmas Market. 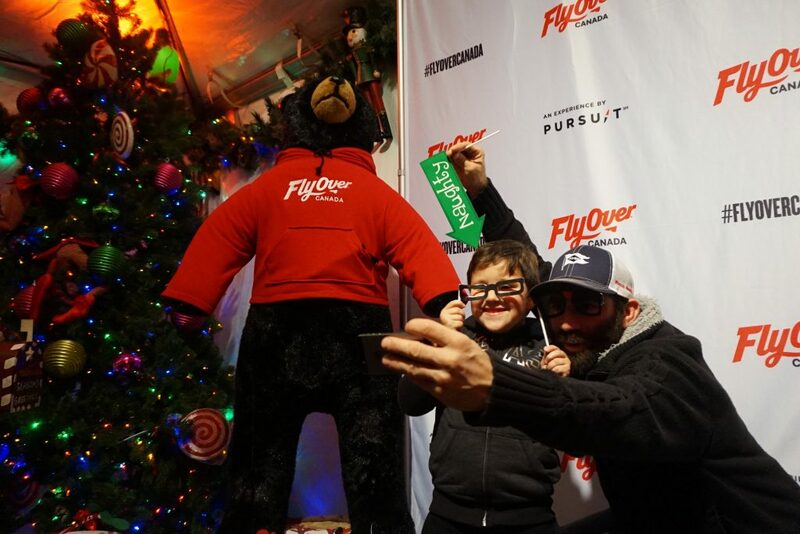 Included in each Holly Jolly combo is entry to both events, a FlyOver photo souvenir, Fast Pass and Season Pass to the Vancouver Christmas Market and one non-alcoholic beverage while you’re there for $37/person, and this deal is only available online! Tickets: $19.55 – $28.05 per person when purchased online and 25% OFF FOR LOCALS! I would love to take my husband and our 2 kids. I would take my daughters with me! Thanks for this great contest! I would love to win this fantastic prize! I would love to take my two daughters and husband. We have never been. I would love to take my kiddos and hubby. I would take my husband and two sons! I would take my family with me! They live soarin at Disneyland and this is so similar. So fun! I would gift it to my very good friends – the dad has cancer, and I have already been to Flyover this year so I would gift it to them and their daughters. I would take my whole family so we could have some Christmas fun together. I would take my husband, son and mom! My five year old would love this! I would take my hunny and our two boys! Looks like so much fun! I’d like to take my grandkids as they’ve never gone before. I haven’t either and this would be an Amazing Christmas treat for us!! Thanks a million for the great contest and prize! I would take my kids. They would love this!! This would be awesome, I would take my husband Christopher, my son Andreas and my mom Maria. I would love to take my 2 kiddos , they would love it ! I would take my mom and my daughter. They both would have a blast! I would definitely bring my 3 girls – one is coming home from Alberta for Christmas! I would take my husband, son and mom. This would be awesome. FlyOver looks SO amazing! I would love to take my daughter, her cousins and my mother. It’s been on my bucket/wish list for a while now. Merry Christmas! I would take my husband, son and mom. This would be awesome! What an experience for auntie (me) and little Miss Olivia! I would love to take her!! Thanks for the chance at seeing her ooh and ahhh!! My mother-in-law and my daughters! Thanx for the chance! I would love to take my man and my kids! They’ve never been! I would love to take my husband and kids to this! I would love to take my son and husband! I would love to take my kids and my husband, looks so fun! I’d take my mum and 2 kids!! Sounds amazing! I have 3 children and one over grown child who helped make them. I would want to take all 5 of us. My daughter is 11 and I think this is our last year with her believing in all the Santa Magic. My kids 😍they would love this !! I would love to take my husband and son, and one of his friends!! I would take my 2 bug kids- and my husband if I could get a sitter for the littlest! If I won I would love to give it to a family stuck at BCCH over the holidays…. 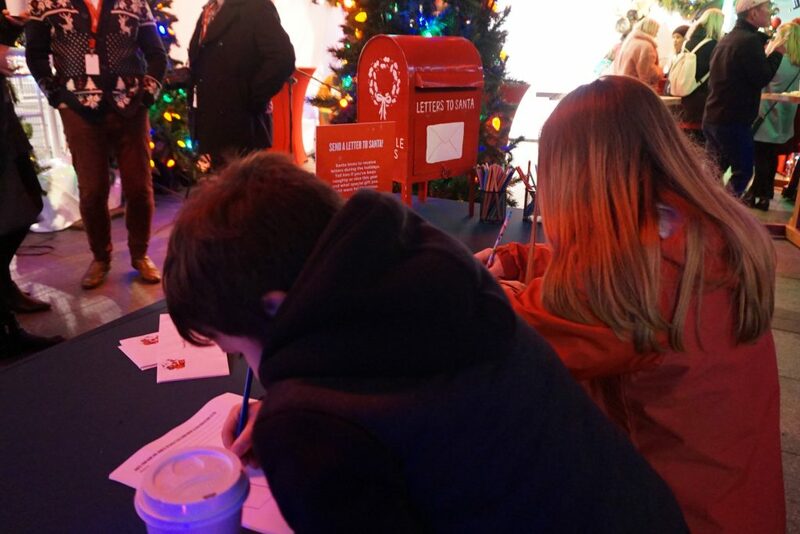 I would like to give it too a family stuck at BCCH over the holidays …. I’d take my husband and daughter!! Never been! Love to take my kids!! 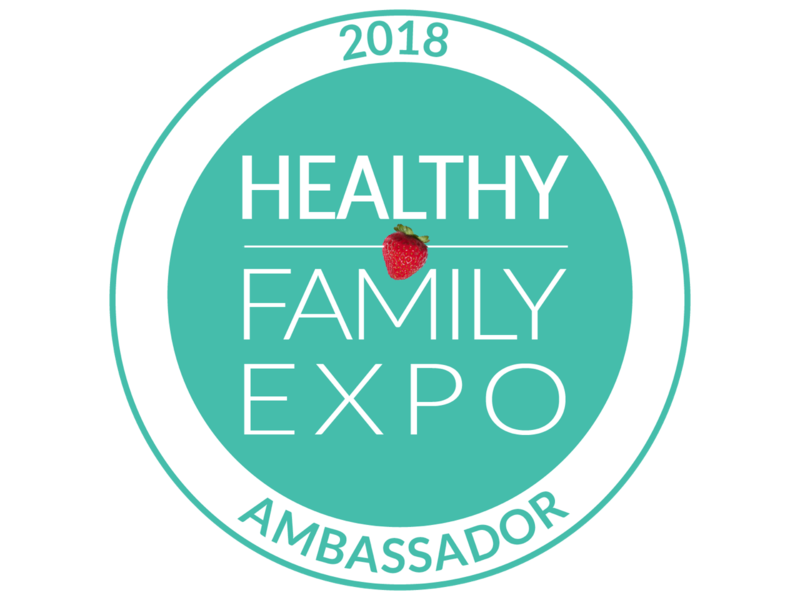 Would love to take my husband and two children, thank you for the opportunity. I’d take my 6.5 yo girl again, and my hubby and father in law! I would love to take my two daughters. I’d take my 6.5yo girl and hubby again, plus bring the father in law! Thanks!! I would love to take my husband and bestie and her hubby. Double date fun!!! I would take my Husband and 2 boys. We went a couple of years ago and LOVED it. Would love to see the magical Christmas version to the North Pole. I would love to take my husband and two kids! I would love to take my 2 kids and my mom. I’d love to take my husband & kids. We’ve never been! I would love to take my two daughters and my husband. 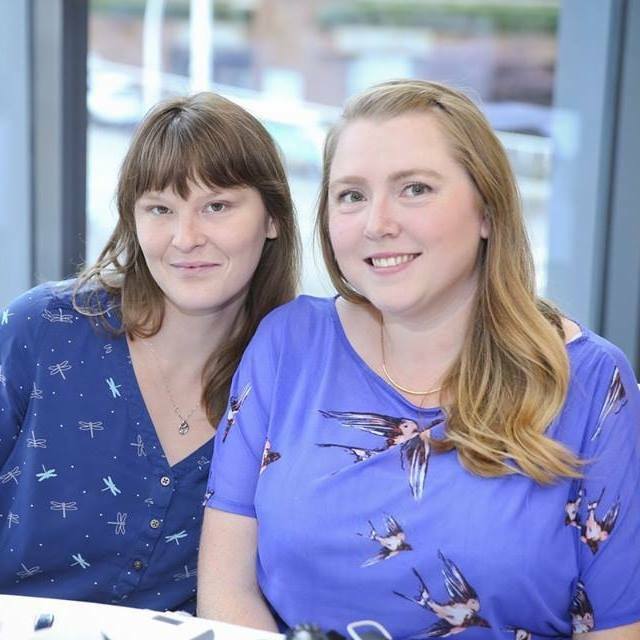 We’ve never been, and would love the chance! This sounds beyond magical! My kids would totally enjoy an experience like this! I’d love to take the whole family! I have never been to Flyover and I would love to experience it for the first time. I would be bringing my husband and our four kids! It would be amazing holiday memories! I’d love to take my husband and kids! It’ll be awesome! I’m thinking I might give the 4-pack as a gift! I would take my three siblings with me! I would love to take my kids! My son is 10 and he still believes in the spirit of Santa. I think it would be amazing to take him to see the North Pole! I would take my daughters on this fun adventure! I was just talking today about going to see this with my husband and my kids! I’ve heard it’s an amazing experience! I’d take my husband and 2 kids. We’ve never been and would love to go! I’d go with my fiance and our 2 children. I would take my husband and my two kids. We’ve never been before but have heard so many great things about it. I would love to take my two kids and hubby! I’d really love to take my daughter when she comes home from university for Christmas! I would love to go with my family! I would take my two little pilots and their dad! We have never been before but it sounds like a great time!!!! I would take my twins and husband. Have always wanted to go! Id love to take my family to this!! It would be soo amazing to see this!! Looks like a good time to have with the family. I’d love to bring my hubby and my two sons to Fly Over Canada! I would take my grandkids! Love Fly over Canada!!! I would take my 3 kids! I would.love to take.my son! I would take my fam jam! I’ll take my whole family ! Need to take the kids to this. 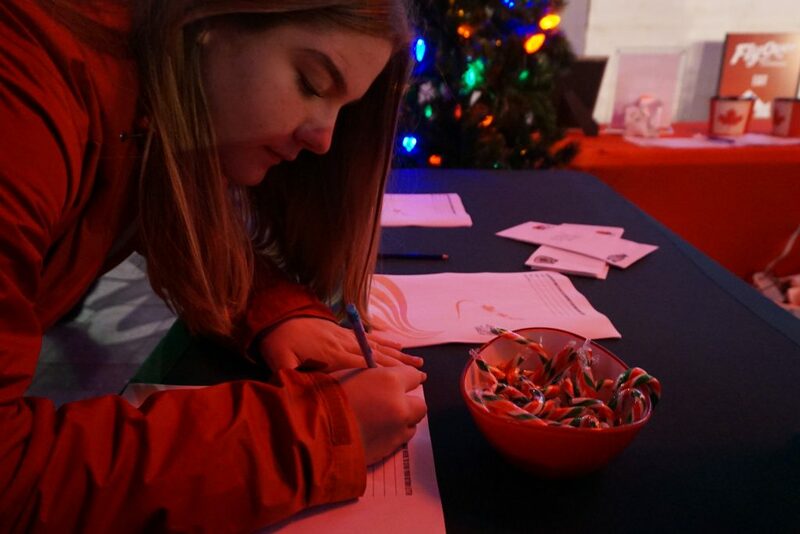 It sounds and looks like such a fantasic family event – the Holly Jolly combo is an amazing deal. I would take my 3 grandkids! I will take my husband, my son and my mother-in-law for a nice outing. I will take my son, husband and my mother in law for a nice outing. Wouldn’t love to take the kids! I went in July, so none of the extra Christmas things to do – could be a little longer but the views are wonderful – would do it again.